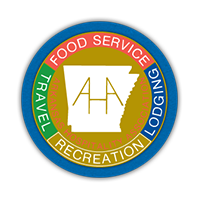 Arkansas Destinations is dedicated to providing our clients with reliable, first-class travel to your conventions, seminars, meetings, hotels or the destination of your choice. 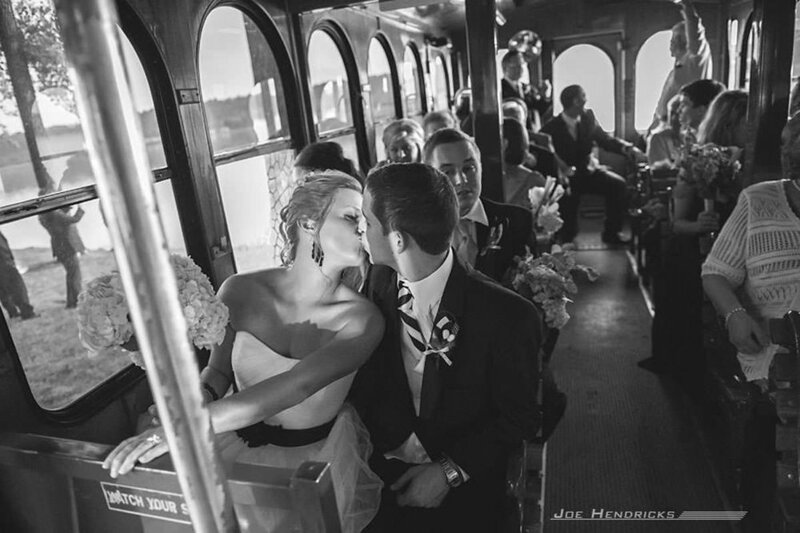 Perfect for weddings, events and parties, the trolley buses can go anywhere in Central Arkansas and are especially popular with downtown events. 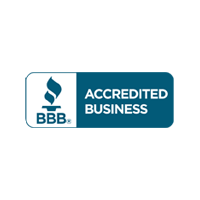 Arkansas Events, which is a subsidiary of Arkansas Destinations, Inc. has been in the professional event planning business for over a decade. Planning for this occasion may seem like an overwhelming task, right? 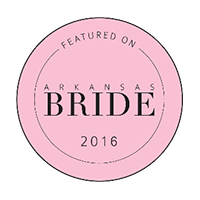 Let us tell you how we work here at Arkansas Weddings.